Bartow is a beautiful piece of Florida to call home. But are you getting the most out of your slice of heaven? Turn to our experts for a few tried-and-true tricks that will bring out the best in your property. Kick off curb appeal on the right foot. Invest in a driveway cleaning service to remove stains, dirt, and other imperfections from your hardscapes. Keep those gutters rain-ready. 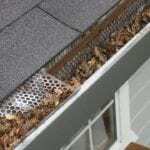 We remove leaves and debris from your gutters to make sure they’re functional and clog-free. Another benefit? They don’t distract from your curb appeal. Create a curb appeal sandwich. Your concrete cleaning service yields a beautiful result on the bottom – and our roof cleaning service will mirror that on the top! 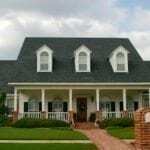 Lighting Pressure Washing is your dedicated partner in curb appeal. 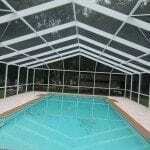 With support from our team, you can tap into the full potential of your Bartow property.